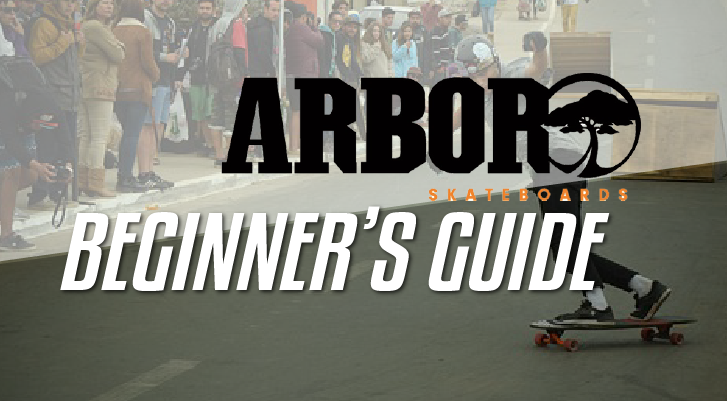 Arbor Longboards Review – Are They Suitable for Beginners? 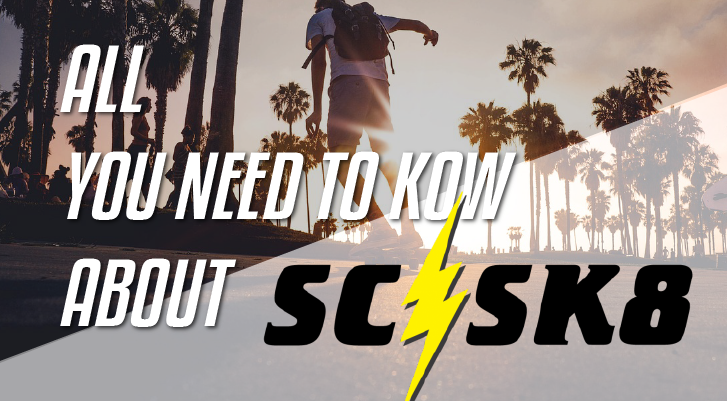 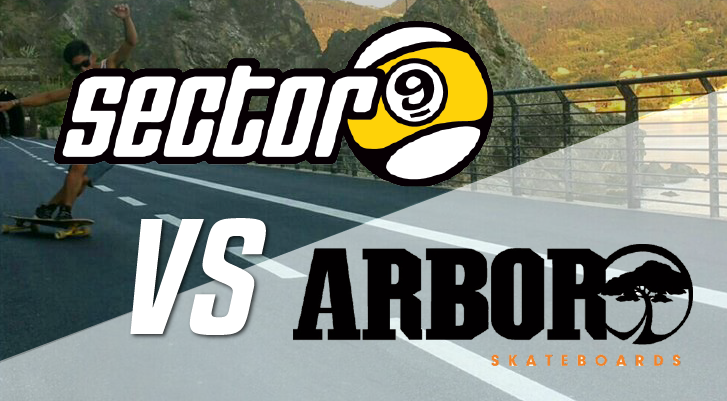 Arbor vs Sector 9- With which should you go? 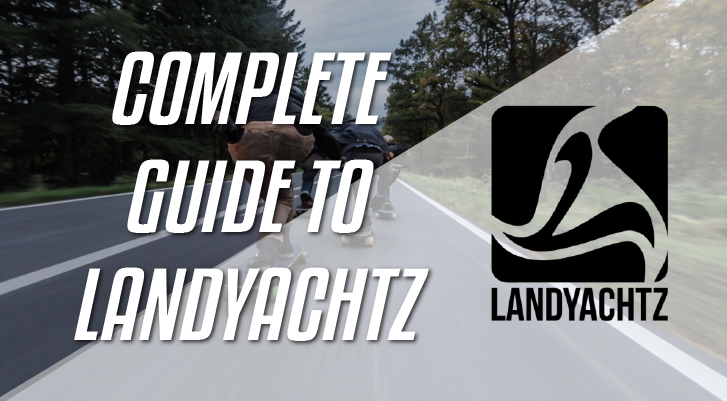 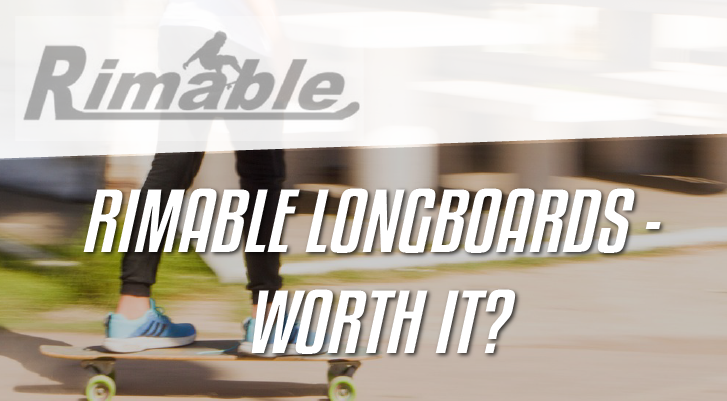 Rimable Longboards Review – Are They Any Good?